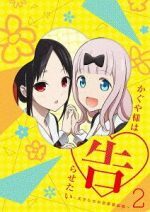 Note: this is an update to an already existing list on Honey’s Anime. To read the original list, scroll down to the bottom of this article! When you have a hobby that you enjoy doing, you always look to the defining examples of that hobby as to why that hobby is so enjoyable. Whether its sports, books, movies, and so on, there’s always a defining example or multiple examples of people, places, or things that help define why people enjoy that hobby. In the case of anime, there are a select few anime that have not only helped grow the medium into what it is today, but also withstood the test of time and are still enjoyable by many. Cowboy Bebop is one of those select few, and decidedly so. 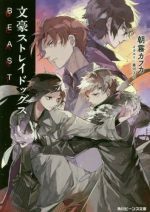 With its unique balance of humor, plot, drama, characters, romance, soundtrack, action, and animation style, it stood out from most of the anime at the time and helped push the medium into western culture. As a result, more and more anime began to draw upon Cowboy Bebop, and an entire generation got drawn into anime. Cowboy Bebop deserves to be in a class of its own. 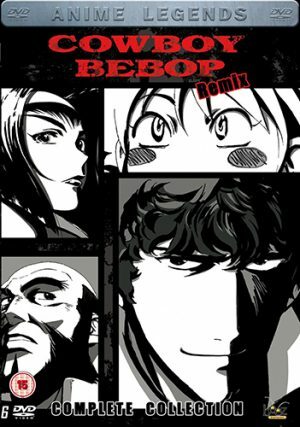 But if you can’t get enough of Spike, Jet, Faye, Ed, and Ein on their adventures and want to watch anime just like it, here are the top 6 anime that are similar to Cowboy Bebop. Gene Starwind has dreamed of being the pilot of his own starship and exploring the stars ever since he was a kid. This desire of Gene’s is the only thing helping him get by in his day to day life working odd jobs with his best friend, James Hawking, on the planet Sentinel III. 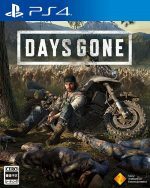 However, Gene and James soon get their chance to live up to this dream when they accept a strange job from Rachel Sweet, an outlaw. 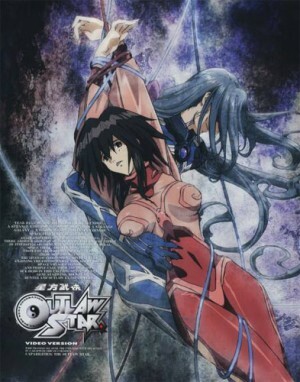 Faced with protecting a mysterious girl named Melfina from very dangerous people looking for her as well as suddenly being put in charge of a ship known as the Outlaw Star, Gene is faced with an adventure even he never could have dreamed of. Outlaw Star is by far the most similar anime to Cowboy Bebop that wasn’t created by Shinichirō Watanabe. Not only is it similar on the surface in terms of it being a western set in outer space as well as having a similar amount of episodes, it also shares similarities the deeper you go into the series. Like the Bebop, the crew of the Outlaw Star is small in number and picks up some unique characters that end up joining the crew. 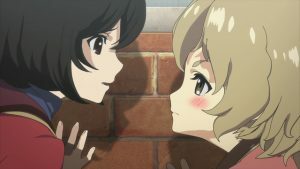 Both share similar tones in terms of blending comedy, drama, and romance. Both series also have an underlining main plot yet also have episodes solely focused on certain adventures. Even the character archetypes that make up both crews share similarities with one another: James and Jet tend to be the intellect, Gene and Spike tend to be the unofficial leaders, and so on. All in all, Outlaw Star is the best anime to start with if you’re looking for another space western made in the same era that Cowboy Bebop was made. It only makes sense that in a universe as big as Dandy’s, there are plenty of unknown aliens and creatures that have yet to be discovered, and Dandy feels it is his job to reach out and make contact with them. For a big cashout after registering them of course. With the help of QT, a robot vacuum that cleans, and Meow, a cat-like alien, Dandy and his crew make it their mission to explore the farthest reaches of the universe aboard the Aloha Oe to discover as many new alien species as they can. With each adventure resulting in Dandy and his crew exploring the unknown as well as the hijinks and mishaps they get into because of their ineptitude, you’ll never know what’s going to happen next! 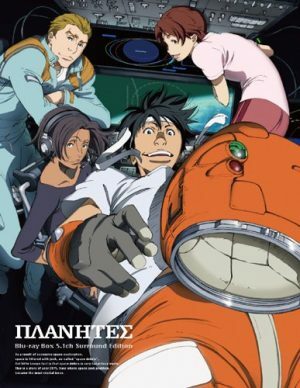 The latest series from Shinichirō Watanabe, Space Dandy is definitely another solid example of an adventure type anime set in outer space, and shares some similarities with Cowboy Bebop in terms of it being a small crew on a unique ship going on various adventures. That being said, Space Dandy tends to be a lot goofier and doesn’t take itself as seriously, and also takes a 1950’s vibe in its futuristic setting. However, if what you enjoyed about Cowboy Bebop was the humor as well as the concept of adventures in space, then Space Dandy is the go-to anime to fulfill those needs. 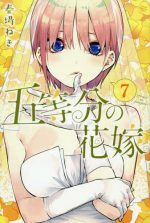 Fuu Kasumi was just a normal young girl working as a waitress in a small teahouse. When she accidentally spills a drink over one of the customers, things escalate pretty quickly, resulting in 2 particularly strong samurai not only killing the local magistrate’s son, but also destroy the entire teahouse in the process. Set to be executed, the two samurai are recused by Fuu at the last second, only to be forced to accept her request: to help her find the samurai who smells like sunflowers. An unlikely trio, Mugen, Jin, and Fuu embark on a quest together to find this mysterious warrior. Another work created by Shinichirō Watanabe, Samurai Champloo might not appear to be the same as Cowboy Bebop at first glance, as this series is set in alternate Edo Period of Japan as opposed to outer space in the future. That being said, the core of Samurai Champloo bears a strong resemblance to Cowboy Bebop. The interaction between Mugen, Jin, and Fuu can be similar to Spike, Jet, and Faye at times, and both series in the end focus on side adventures with an underlying plot that comes into play at key moments. 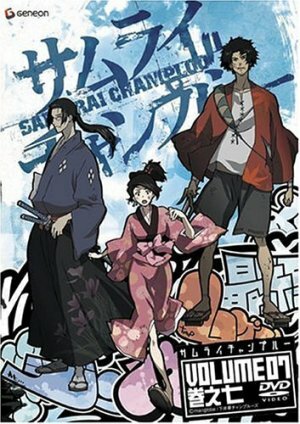 Samurai Champloo is also known for its unique soundtrack that accompanies the series, as the music alone can set it apart from most. The voice actor for Spike Spiegel in the English dub, Steve Blum, also provides the voice for Mugen, who already bears a physical resemblance to Spike! 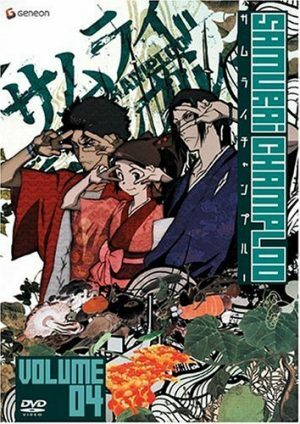 If you’re not too hung up on the series being set in space and are focused on both the adventure elements as well as the music, Samurai Champloo is your best bet hand down. Any Anime Like Cowboy Bebop? In a future where space travel is reality, not fiction, many amazing achievements have been made by the human race, including the colonization of the moon. Ai Tanabe, like many others, believes her future lies in the cosmos, and soon finds herself working for Technora Corporation as a member of their Debris Section. Her responsibility: removing dangerous space junk between the orbits of both the Earth and the moon. 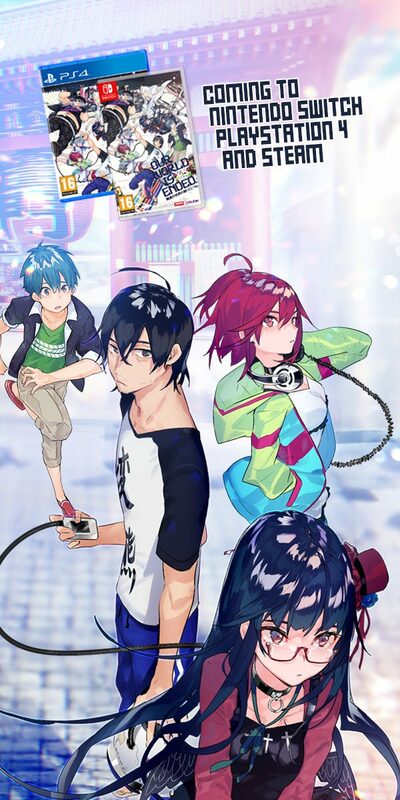 Faced with a department that is severely underappreciated as well as a unique group of misfits that already make up the team, Tanabe and her new friends live ordinary lives in an extraordinary environment as they strive for their dreams. When compared to Cowboy Bebop, Planates definitely delivers in terms of setting and pacing. Planetes begins with episodic adventures as we get to learn who the main characters are before beginning the main plot. The backdrop is also somewhat similar in terms of space travel being a completely normal part of the characters’ lives. If you found yourself while watching Cowboy Bebop wondering what life would normally be like in their world as opposed to being on adventures all the time, Planetes is the series that can provide you that answer. Trigun is almost a reverse Cowboy Bebop set in a similar setting. 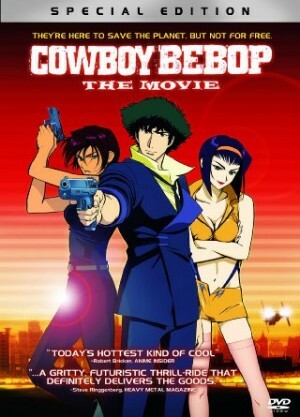 The main character is a criminal avoiding bounty hunters as opposed to the characters in Bebop being bounty hunters looking for criminals at times. Shinichirō Watanabe also pushes the concept of western further in terms of the setting, as many scenes take place in a desert-like wasteland. But Trigun does share the similar blend of action, adventure, and comedy that Cowboy Bebop has. 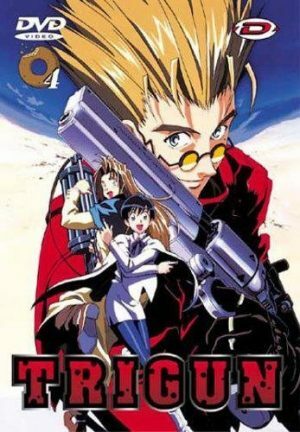 If you liked the adventure themes but prefer the perspective to be from the hunted as opposed to the hunter, then Trigun’s your best bet. Black Lagoon is set on Earth; no space travel in this one. That being said, the dynamic that exists between the mercenaries that make up Black Lagoon is very reminiscent of the dynamic shared by the crew of the Bebop. You have the hot girl with a no nonsense attitude, the stowaway, the tech genius, and the former good guy turned against the system (who also happen to be bald). Not to mention the massive violence that take place, the dark humor used throughout, and the thorough characterization of the main cast. 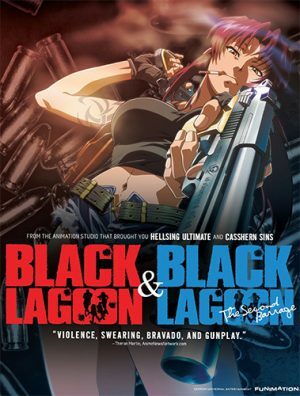 If you enjoyed Cowboy Bebop because of the characters, Black Lagoon will give you that same vibe. Cowboy Bebop still is and will continue to be one of the best anime ever made. 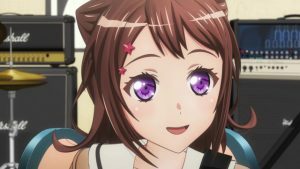 Any anime that’s compared to it has big shoes to fill, especially if it bears a strong resemblance to its style, characters, and tone. But these 6 anime more than hold their own as well as thoroughly provide the same type of viewing experience one would get from Cowboy Bebop. What are your guys’ opinions? Is there an anime that you feel should have been on this list? Let us know in the comments! Hi, my name's Ian. 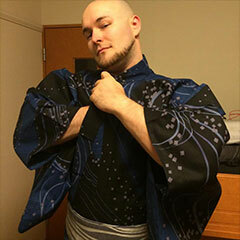 I grew up in the United States, but I've traveled to and lived in many different countries, including Scotland, Japan, and New Zealand. 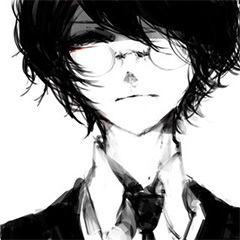 Some of my hobbies include reading, writing, chess, running, playing video games, and watching anime. I started getting more into anime after watching Dragon Ball Z on Toonami as a kid, and have been hooked by the amazing stories and characters in anime ever since. Let’s talk shop. 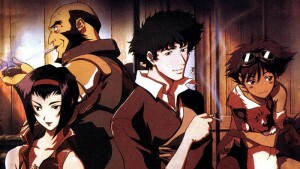 The genre defining show known as Cowboy Bebop is one unlike any other. However, some do come close. 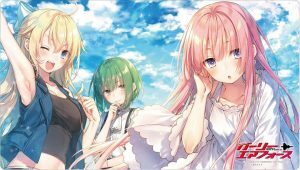 I recently wrote an article reviewing and explaining the series here . Cowboy Bebop was something that I discovered on late night adult swim what feels like forever ago. Waiting a week between each episode was incredibly painful because all I wanted to do was watch more! 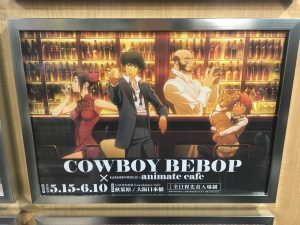 Cowboy Bebop was reaching across many genres for it’s time. Western in Space. Futuristic. Drama. Action. Fighting. Romance. Comedy. You name it, Cowboy Bebop has probably touched on it. The best part, however of all is how well put together the show is and as much as the characters seem to clash, they actually mesh well. Here’s my best attempt at bringing you shows similar to it with a variety of old and new! I hope you like my recommendations. Psycho-Pass it set up similar to Cowboy Bebop in that it’s a look into the future and the ever evolving role of police investigations. Rich in adventure, sci-fi, and action, it is fantastic! Here though, Psycho-pass takes a look at the other side of the bounty hunter and police officer relationship. In Psycho-Pass, the year is 2113. Here in the future a system referred to as the Sibyl System tracks the entire population’s everything. Needs, wants, emotions, desires, and every idea can be tracked. The most important quality to be tracked however, is if someone will commit a crime. This is what keeps this seemingly utopian society afloat. 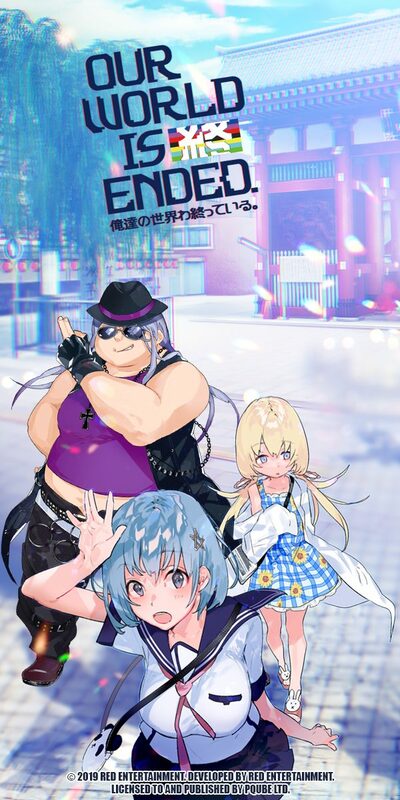 Follow a group of investigators spearheaded by the main character Tsunemori Akane, as she joins Unit One. 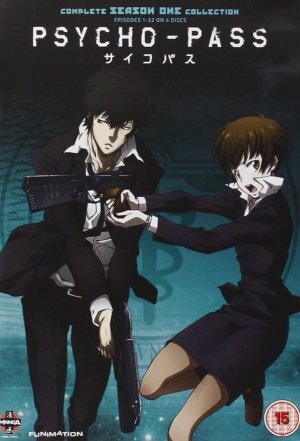 On her first mission, she accidentally shoots her subordinate, Shinya Kogami in order to keep him from committing a crime. However he thanks her for saving him from becoming a murderer rather than scolding her. His kindness surprises her and she decides to stay on and work for the Public Safety Bureau’s Criminal Investigation Division. Together with her team, they work together to round up people who have committed crimes. But is everything so clear cut once out in the field? Is the Sibyl System perfect? Can all crimes and criminals be put to rest and behind bars? Watch it to find out! Sometimes, the sun, moon, and stars align to give you gems like this show. 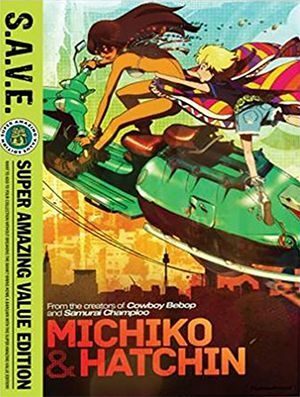 Michiko & Hatchin writes a story of two characters being hot in pursuit of someone from their past, as well as plenty of action and a theme around crime like Cowboy Bebop. The main characters seem to clash just like with the Bebop crew! Do not miss the soundtrack here either! Michiko & Hatchin is jazz heavy just like Cowboy Bebop was too. 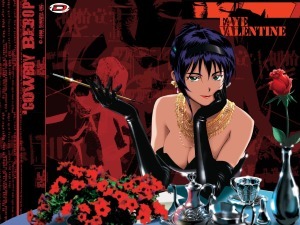 Set in a South American, Brazilian-esque setting, much like how Cowboy Bebop opens, the show follows Michiko Malandro after she breaks out of a prison that boasts how inescapable it is. She then rounds up Hatchin, a girl who is being abused by her foster family. Supposedly, Hatchin is her daughter with a man named Hiroshi Morenos. Hot in pursuit of this man their pasts, this odd couple of polar opposites set out. However, they’re not the only ones looking for someone. Hachin’s foster family wants her back for reasons unknown. Can an on the run criminal and a little girl running from abuse find Hitoshi? Can they avoid being caught by the law at the same time? Check it out to see if they can! 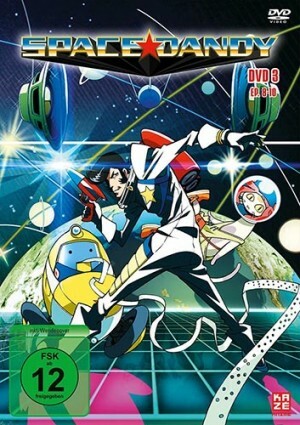 Set in the future, Space☆Dandy is a sci-fi and comedy anime much like how Cowboy Bebop was. The only difference is that Space☆Dandy tends to be a lot lighter. Much like Cowboy Bebop has a theme of hunting down something for money, Space☆Dandy is similar. 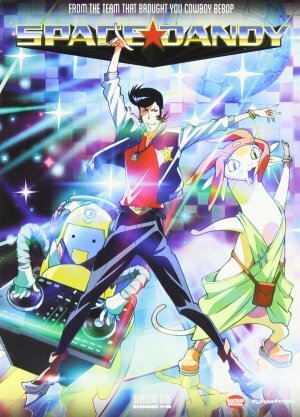 Space☆Dandy is about Dandy, an alien hunter and a “dandy guy in space,” along with his assistants QT and Meow. They are in space to hunt down new species of aliens. Why you ask? Well, the kicker is that if they find an undiscovered species, the payout is outrageous! The downside is that they are pathetically lazy and inept. Can they really even pull this off? Well check it out by following Dandy and his crew as they attempt to make history by finding a new species and getting rich quick! Any Animes Like Cowboy Bebop ? 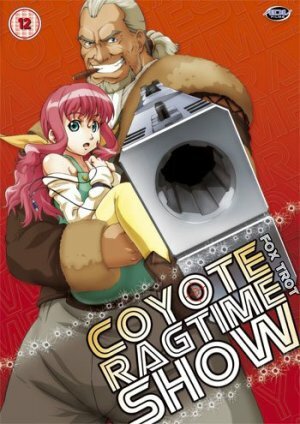 Coyote Ragtime Show is great, underrated show about searching for a hidden treasure with a deadly time limit. 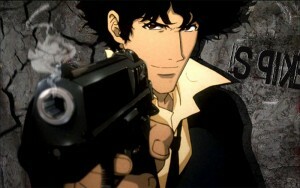 It’s rich in action scenes, adventure and sci-fi just like Cowboy Bebop was as well. The difference though, is while most resolutions happen in a single episode in Cowboy Bebop, i.e. they get/lose the perp, Coyote Ragtime Show makes it into an excellent series! Similar to Michiko & Hatchin as well, the Jazzy tunes are sure to be enjoyable for sure! Coyote Ragtime Show is about Franca, the daughter of the late Pirate King Bruce, who needs to find a vault full of 10 billion dollars on Graceland. The problem? Graceland has been in a civil war for such a long time, that the president of the galaxy is going to blow the planet up in a week! So Franca teams up with Mister, the criminal mastermind of the century, and his crew to get the treasure. Tick tock… Can they make it in time and will Mister keep his promise to Franca and her father? Check it out to find out what happens! Do not miss the robotic maid assassins as well! The struggle is real for money in this series. Don’t forget about the awesome fight scenes and adventure shared by an unlikely group. You’re thinking Cowboy Bebop, but surprise! This is about Samurai Champloo. It has to come! Samurai Champloo has a great theme of needing money constantly throughout the series and the pursuit of it. Don’t forget too, that this show has another great musical producer behind the wheel for the soundtrack! Nujabes, may he rest in peace, wrote a fantastic soundtrack for this show! It starts out with Fuu, a young girl, being abused by a group of samurai. She’s saved by two complete strangers? How rare for ancient Edo… Mugen and Jin however get into a fight and accidentally kill a magistrate’s son. Whoops. 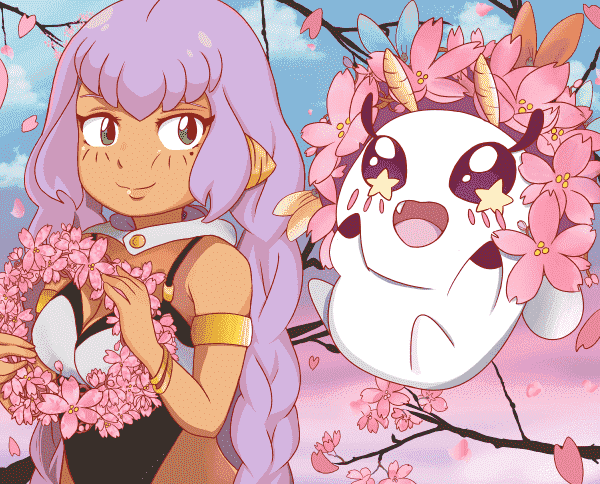 They are arrested and to be executed, but Fuu saves them on the condition that they find the samurai who “smells of sunflowers.” They agree because they don’t want to die, and set off on an unforgettable adventure with enough plot twists to make your head spin! Lacking money though, they have to do many… interesting jobs and other activities to make money. Do they find the samurai? Is it as straightforward as it seems? Hmm well check out the series and let me know in the comments below! Trigun is what Cowboy Bebop is and yet, takes it a bit further in the western department. Not to mention the nonstop action scenes, comedy, adventure, and space western aspects of Trigun. Don’t forget the awesome gunfights of this show either!! Trigun takes the roles the main characters take and switches them. 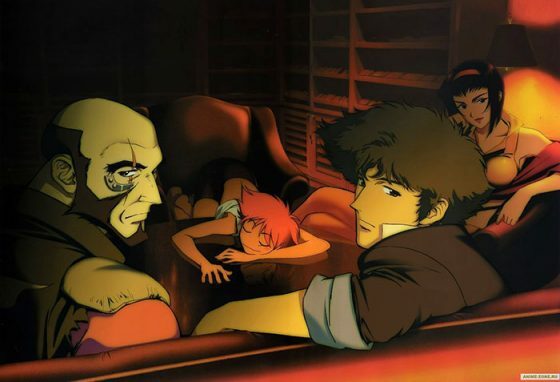 In Cowboy Bebop, the main characters are bounty hunters after criminals. 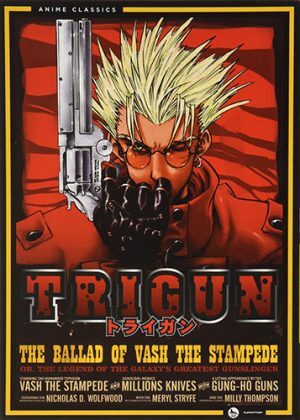 In Trigun, Vash the Stampede, the main character, is the bounty and he is pursued by bounty hunters! Welcome Vash, a famous criminal for destroying the city of July with a 60 billion double dollars bounty on his head. He has been labeled a natural disaster by the government because he causes so much damage where he goes! However, there’s a slight problem… Vash has amnesia and can’t remember anything! Flanked by two insurance company agents, Meryl and Milly, he struggles to remember who he is and try to avoid being captured by all the bounty hunters that want that cold hard cash! What does his past hold? How about his future? Did he really destroy the city of July? Check out this classic to find out! 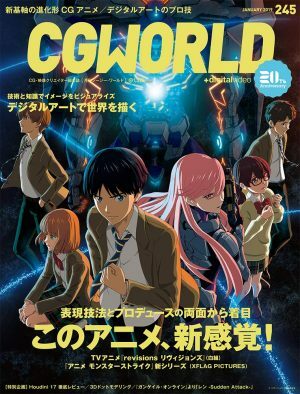 I really enjoyed writing this article and I really feel that these shows do fit the bill of being similar to the eternal classic Cowboy Bebop. As is to be expected, Samurai Champloo and Trigun made this list. These two shows are on this list not for the lack of other shows out there that are similar, because let’s be honest there are a lot out there, but for how similar these are shows in relation to Cowboy Bebop. It is also to encourage and help those who may be newer to anime. I also tried to show shows from all over the timeline of anime, and not just older or newer ones. I do have some honorable mentions that I would include if this list were longer; Black Lagoon, Baccano!, and Ghost in the Shell: Stand Alone Complex. These shows also have similar themes and genres to Cowboy Bebop as well. If I had to pick somewhere to start… I would definitely choose Michiko & Hatchin. A great show from start to finish. If you have burned through the six on my list though, check out my honorable mentions as well! You may just find a new favorite. How do you feel about these recommendations? Would you swap out a show for another? Let’s talk about it in the comments below! Cowboy Bebop Cosplay (30+Pics) – Faye, Spike, Julia, Jet, Edward!